Training for Juniors is held at the High School courts every Thursday from 3.30 – 5pm with competition every Saturday morning at Caloundra North Street courts. 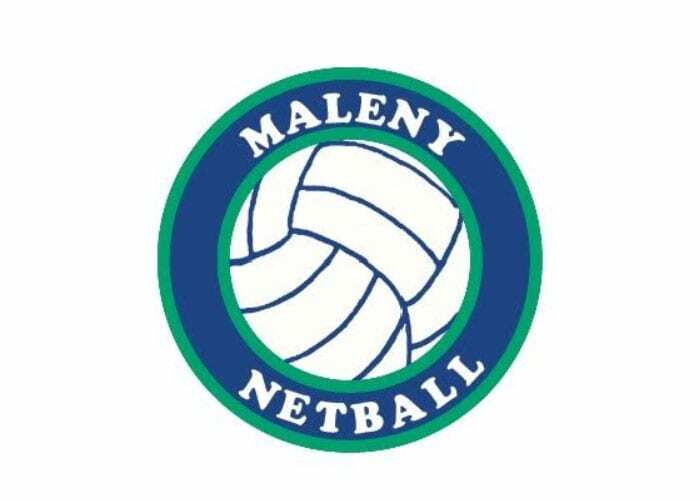 The Maleny Netball Club was established over 30 years ago sometime in the 70’s. It started out small with just a ladies/mixed competition with the objective to have fun and stay fit. It didn’t take long before the need to develop and foster interest in the school age children resulted in junior teams participating in Caloundra District Netball Assoc (CDNA) competition. This also resulted in 2008, the start of the NetSetGo program for 5-9 year old’s at the Primary School to introduce netball to beginners. Pre-season information days at Australia Day Expo and 1st Saturday in Feb at Tesch Park.